Superbly positioned on the southern side of Grosvenor Square, this very fine Edwardian period residence boasts wonderfully proportioned accommodation of approximately 186sq.m. 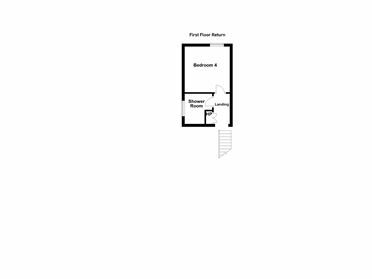 (2,002sq.ft.). 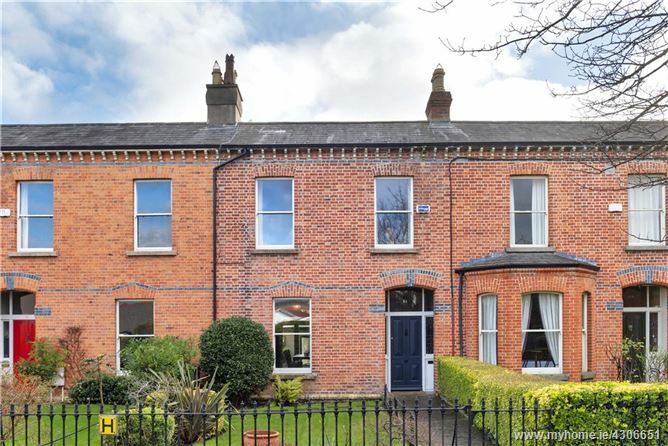 A charming family home enhanced with its location being positioned on one of Dublin's most sought-after residential squares off Leinster Road. This property hosts an array of key period features such as high ceilings, cast iron and marble fireplaces, ornate coving, picture rails and magnificent centre roses, which are emphasised in great detail throughout. 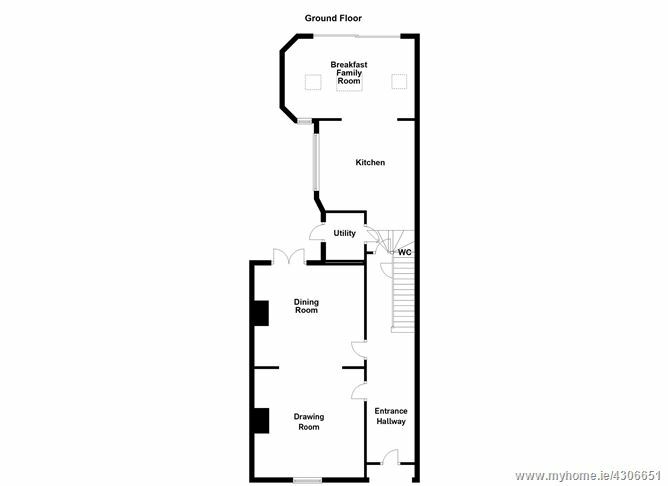 An inviting large entrance hall leads to two generously proportioned light-filled interconnecting reception rooms (drawing & dining room), with an inner hall, downstairs w.c. / cloakroom connecting through to the kitchen area. Undoubtedly, one of the most elegant features of this property is the breakfast /family room approached from the kitchen enjoying a wonderful outlook over the manicured south facing rear garden. 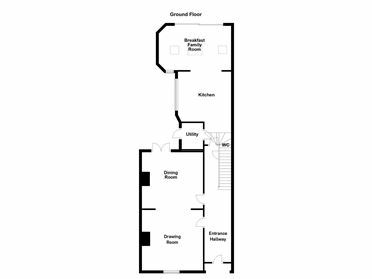 A utility room accessed from the kitchen leads out to the secluded inner courtyard. 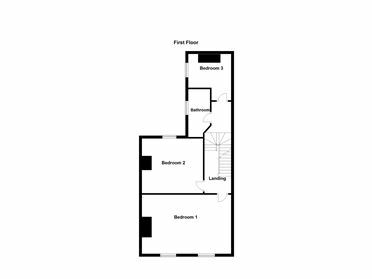 The first floor return hosts the first of the four bedrooms with a tasteful family bathroom, the first-floor incorporates two large double bedrooms all displaying architectural period features of the era with the remainder of the accommodation to include the fourth bedroom and shower room at the second floor return. One of the most outstanding features is the south facing rear garden which contains an Indian sandstone suntrap slabbed patio area amidst a selection of flower beds and shrubbery. It also benefits from a garden shed together with pedestrian and vehicular access to Grosvenor Lane in turn providing off street car parking.